The founder, Susan Rashid, was born in the 1970′s in London and started her career in the automotive industry and rapidly progressed to supply chain manager. 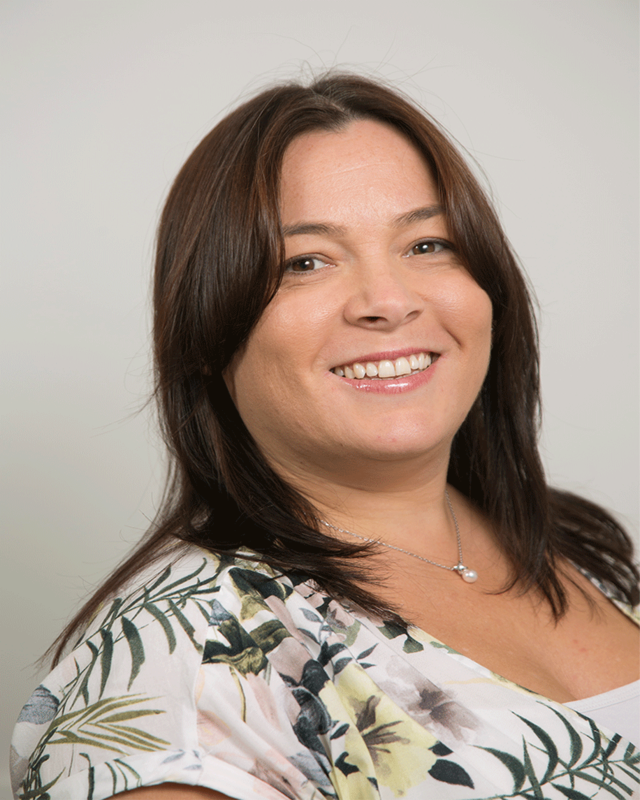 Moving to Lancashire approximately 19 years ago, Susan has gained experience in both the private and public sector and has developed a wide skill base. In the industry, Susan has held a variety of positions including Office Manager, Material Controller, Project Manager, Procurement Manager to MD. She operated internationally and has first-hand experience of JIT, Kaizen, Benchmarking and total quality management approaches. It was in this industry where her training career began. Her passion for procurement and training led to becoming a full time lecturer of the Chartered Institute of Purchasing and Supply (CIPS) qualification ladder and member of the CIPS examination team. Her portfolio of delivery includes being Lead Tutor at the National School of Government, British Airways, GCHQ, Skills Funding Agency and many more. In 2007 Susan established SR Supply Chain Consultants Limited, a Lancashire based training provider for the CIPS qualification ladder and now also provides assessments and CPD throughout the UK. She is not only renowned for the professional and ethical manner in which she runs her business but also for the quality of course material, flexibility and supportive approach. In 2013 her ethical business practices lead to her becoming a finalist at the BIBAs (Be Inspired Business Awards). In 2013 her business achieved the Silver Standard Investors in People Award and then went on in 2014 to be nominated for NHS Excellence in Supply Awards in two categories. In 2015 her business has also been nominated for The E3 Skills, Education and Training Business Award. Susan is a “down to earth” practitioner who uses experience, examples, workshops, assessments, case studies and group work to deliver her courses. She is highly experienced and skilled and adapts her delivery to the unique requirements of each group she teaches. Susan’s team of tutors are representative of her ethos of quality, customer service and drive to succeed in providing quality training and CPD to her customers.